Progress reports for all GMS students were sent home on Friday, April 13th. 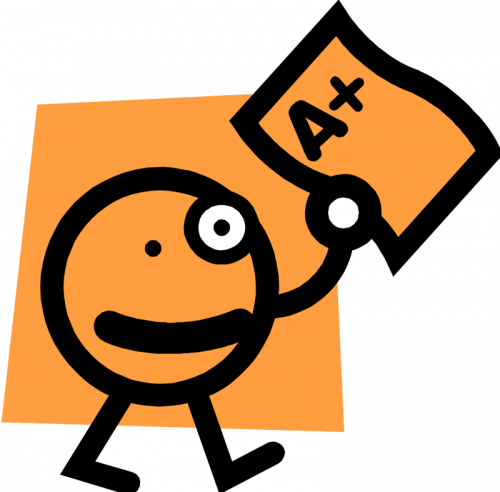 Please take the time to go over your child’s progress report with him/her this week. There are less than 6 weeks left of school, so now is the time for us to work together to get our students where they need to be before the end of the school year!